Sand dump | Flickr - Photo Sharing! 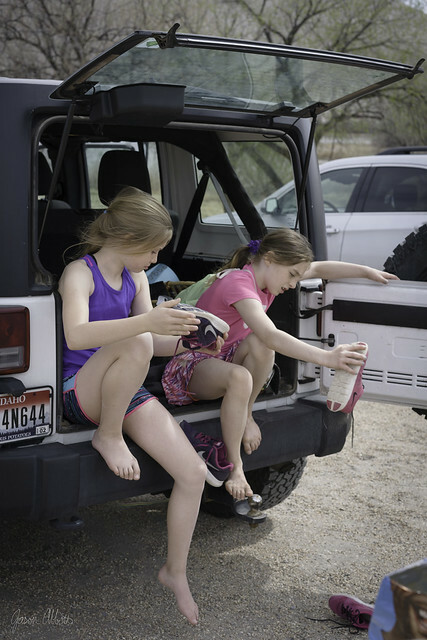 “Can we dump out our shoes when we get to the Jeep?” the neighbor girls want to know. “Yes, for sure,” we answer. Thanks neighbor parents for trusting your little ladies to us for an afternoon. I think they had a blast. Now we can let you in on the several times our Bruneau Dune trips became misadventures.